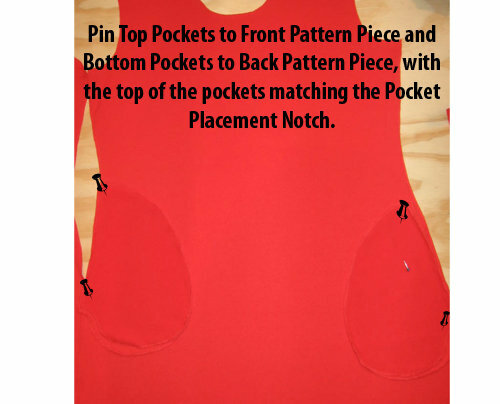 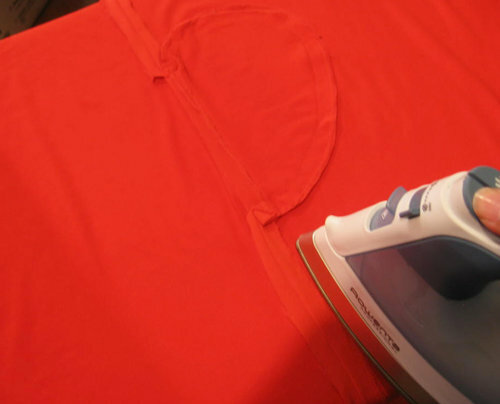 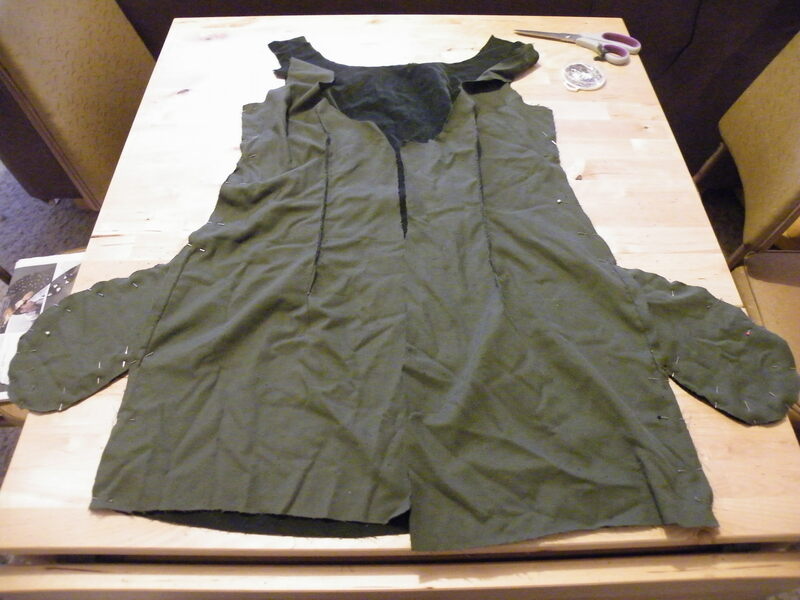 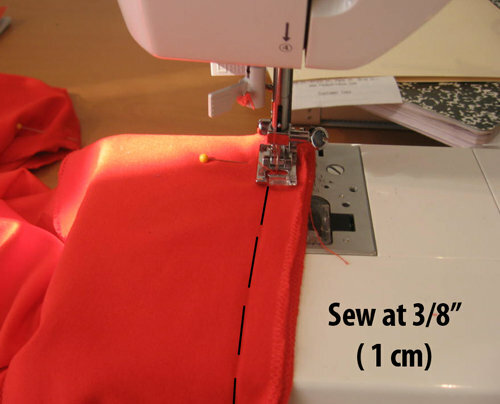 In-Seam Pocket Tutorial – perfect for Dresses. 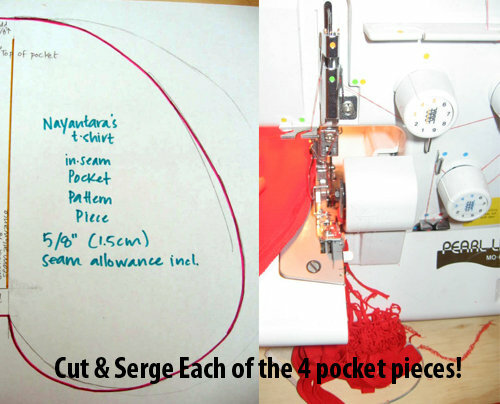 So I am a completely self-taught seamstress. 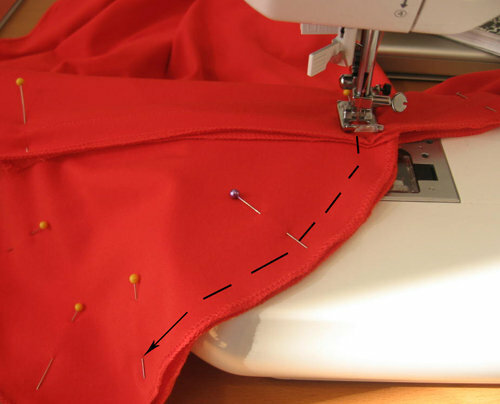 I grew up watching the women in my family sewing, embroidering and making and learnt nearlly all of my skills by watching them and also trial of error, apart from a learning some seriously basic skills at GCSE level in school thats pretty much my fashion education. 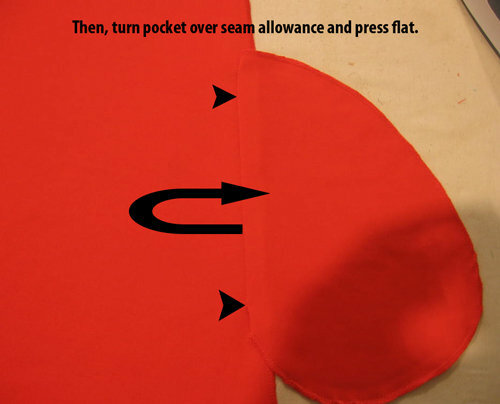 I’ve been wanting to find a really simple tutorial on in-seam pockets for a while now and I spumbled upon this one today whilst in the middle of sewing my green velvet 60’s shift dress(previous post). 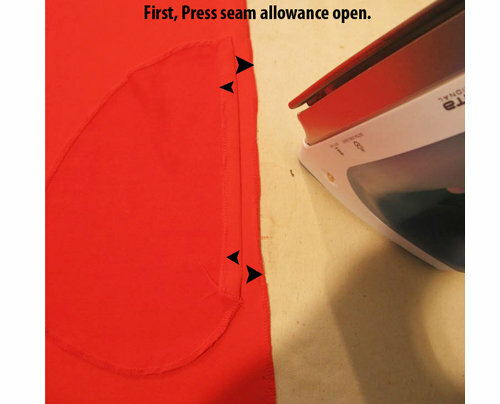 I thought I would share it with you guys as I found this online tutorial really useful. 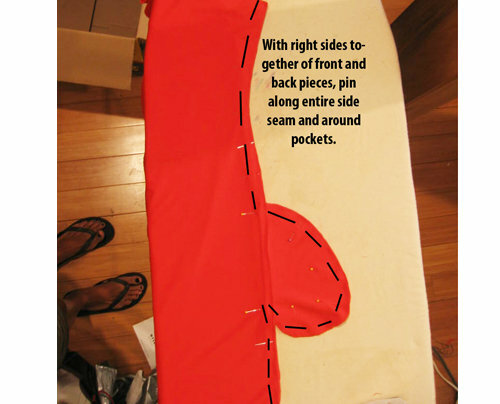 I just literally drew a mittenlike shape a little larger then my hand in the same shape as the one in the first image. 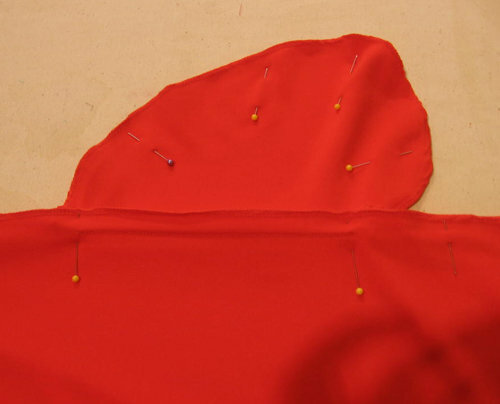 I cut out 4 peices in the same shape out of my velvet (2 right side, 2 wrong side), and then followed the steps. 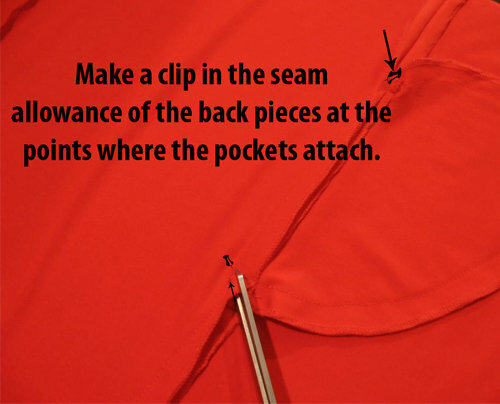 As you guys know from my last post, i dont have an iron so i had to do with out and just made doubly sure as i was pinning… it worked fine, even without an iron, and now i have MASTERED the side seam pocket! 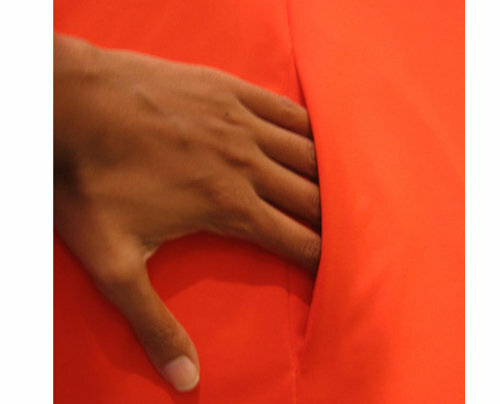 HORRAH!